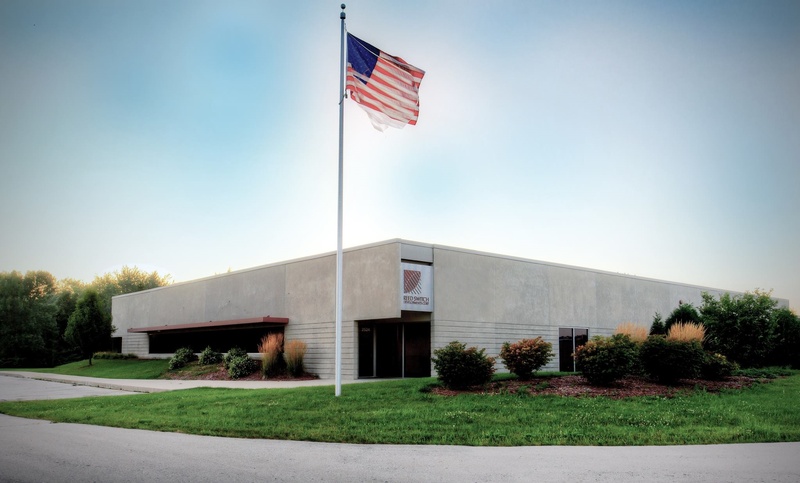 We invite you to make an appointment to visit our state-of-the-art manufacturing facility, anytime that you might be in the Racine/Milwaukee or Chicago area. Our facility houses our manufacturing operations, warehouse, sales and administration, and cafeteria. We look forward to an opportunity to be of assistance. Contact us.